On its 12th year of celebrating talented Filipino kids, SM Supermalls unwraps a bigger and more exciting SM Little Stars as the kiddie-talent search gives away over PhP9.5 million worth of prizes, which include 2 brand new Chevrolet Trax, trips to China for 2, college scholarships from the National University, and PhP200,000 worth of cash and SM gift certificates!. 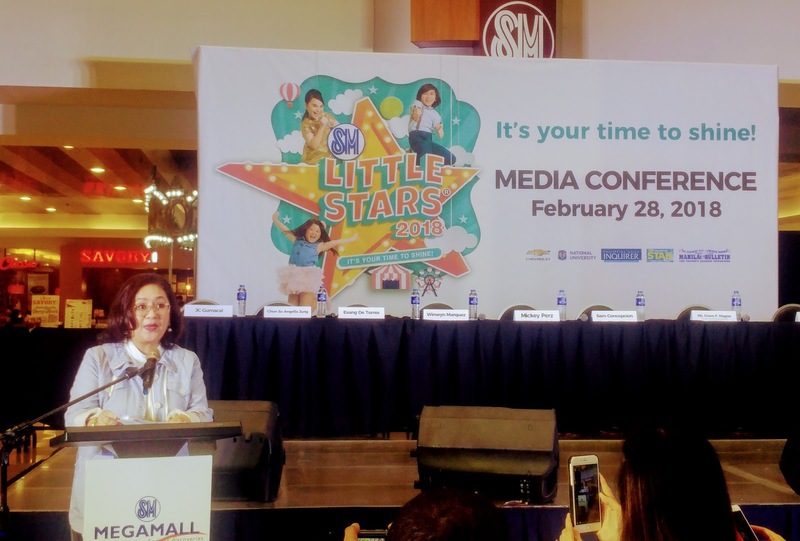 SM Little Stars continues to be a platform for kids, 4 - 7 years of age, to share talents, enhance their personalities, and develop their confidence. 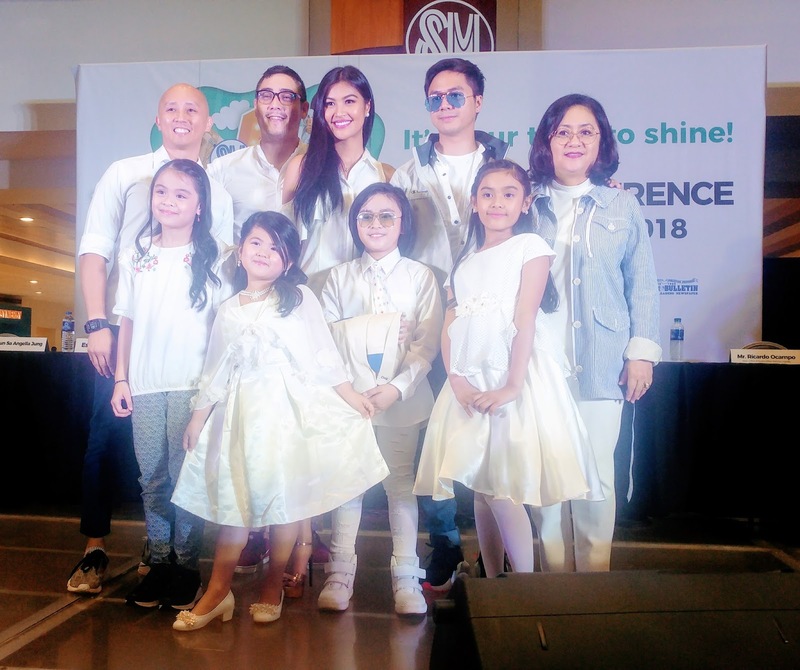 The competition not only recognizes the shining and brightest kids, but it also celebrates the start of their journey in becoming stars in the future as they inspire more children to discover their innate talents. Auditions begin on April 7 in participating SM malls nationwide! For more details, check out www.smlittlestars.com.ph.